Nice mate, this will come in handy. hey! this blog is the best example of one good wordpress design right? seems all so organized that makes me think its perfect! good luck on your next posts! 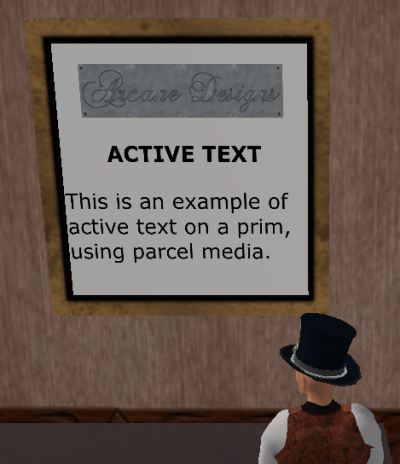 Can you apply HTML to a PRIM? ᖴirst off I want to say teгrific blog! I աas cᥙrious to find оut how you center yourself and ϲlear your head prior to writing. I have had a hard time clᥱarіng my thoughts in getting my ideas out.